one. drugstore make up over Chanel. Check out this post where I shared my new favorite make up found at your local drug store or Target. two. poppy treats. I am guilty of buying Poppy way to many treats and toys. I mean it sounds silly to say to cut back on this, but I realized I spending too much on miscellaneous Poppy things each month. And normally they don't last. So if you have a pet, don't cut back on the best food or vet care, but think about how much you spend on treats or toys. three. consign clothes. I consigned clothes for the first time last summer/fall and made a few hundred dollars getting rid of stuff I never wore! So I want to do it again as spring is approaching. Then take that extra money and either save it (like I should) or use it to buy something from my wish list. four. make a spreadsheet. We have a spreadsheet that has all of our bills and monthly/annual expenses in it. 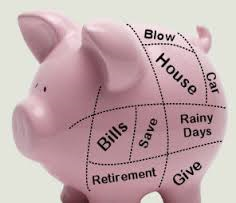 This helps us know exactly what we have to pay each month. You can also use this spreadsheet to track your wish lists, needs, etc. Some people use Mint and I have tried it but always get overwhelmed with it. I might start trying it again. 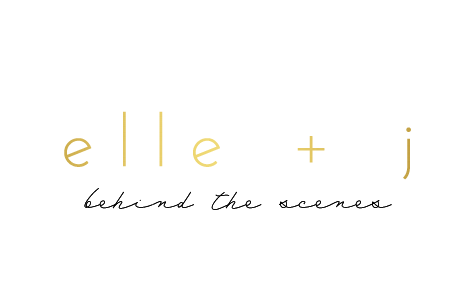 And if you want to do some spending today.... Poppy Style is having 17% off orders over $40! 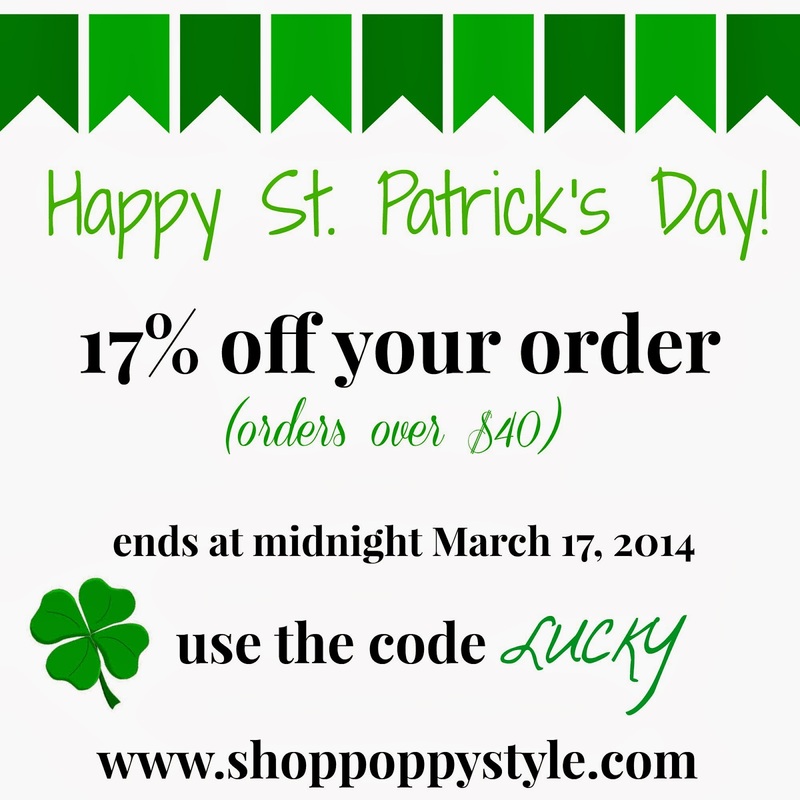 Use the code LUCKY at checkout! I don't know if this went through....sorry if I double posted! I love selling things on Ebay then whatever I make on there I can use towards new fun purchases! I’ve been using Poshmark to sell clothes I never wear and have made some great money!